Not quite ready to move yet? Maybe you're in between places, or maybe you just simply need a little more room for items that you don't use on a daily basis. Smart Move has you covered when it comes to storage space! 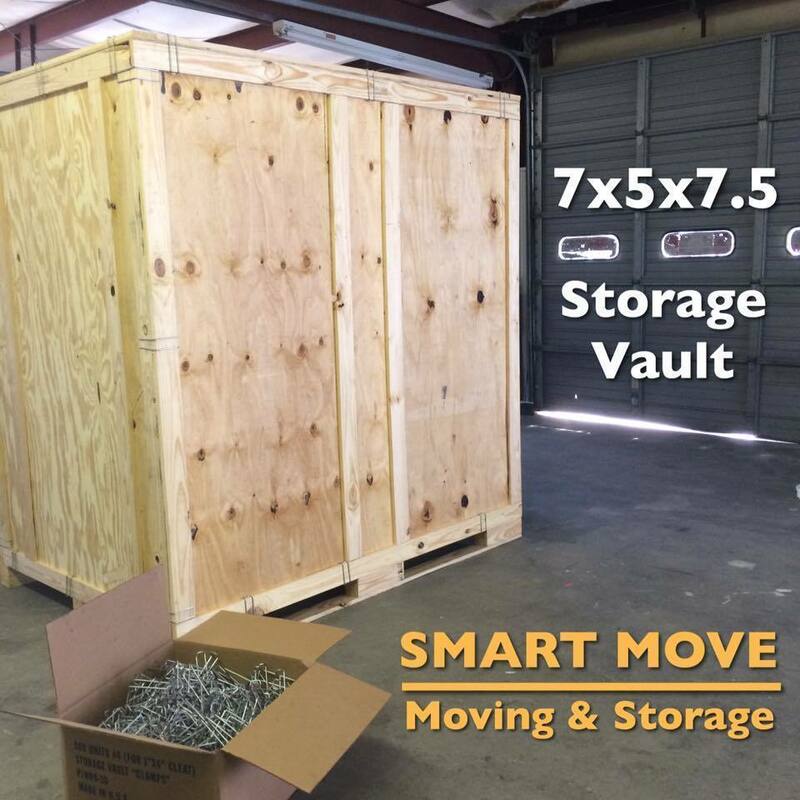 Call us today at 252-314-9648 to move your belongings into your storage unit today!